The man twists the screws into the boards using a screwdriver. 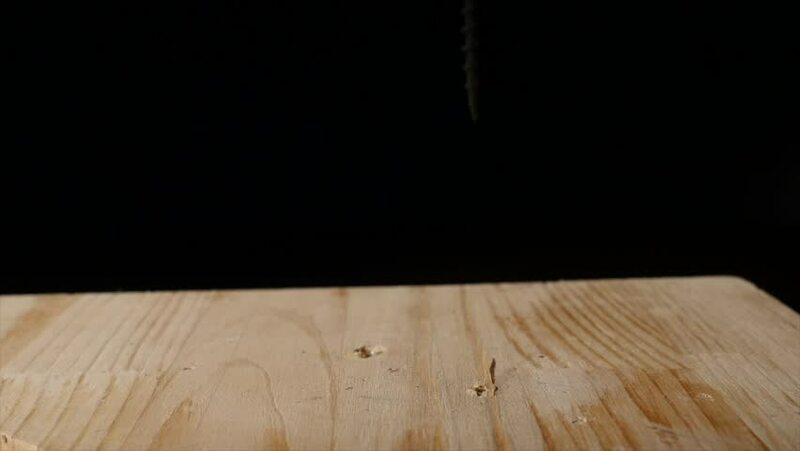 hd00:13The man twists the screws into the boards using a screwdriver. hd00:30The man twists the screws into the boards using a screwdriver.